I wanted to start this introductory post in classic nerdy fashion using that starter code greeting. I’m thrilled to be the Master Maker at Demco, and I can’t wait to share the exciting things that are happening in my makerspace and in classrooms around the world. This partnership is going to be great for librarians and educators looking to bring making and the maker mentality to their libraries and schools. 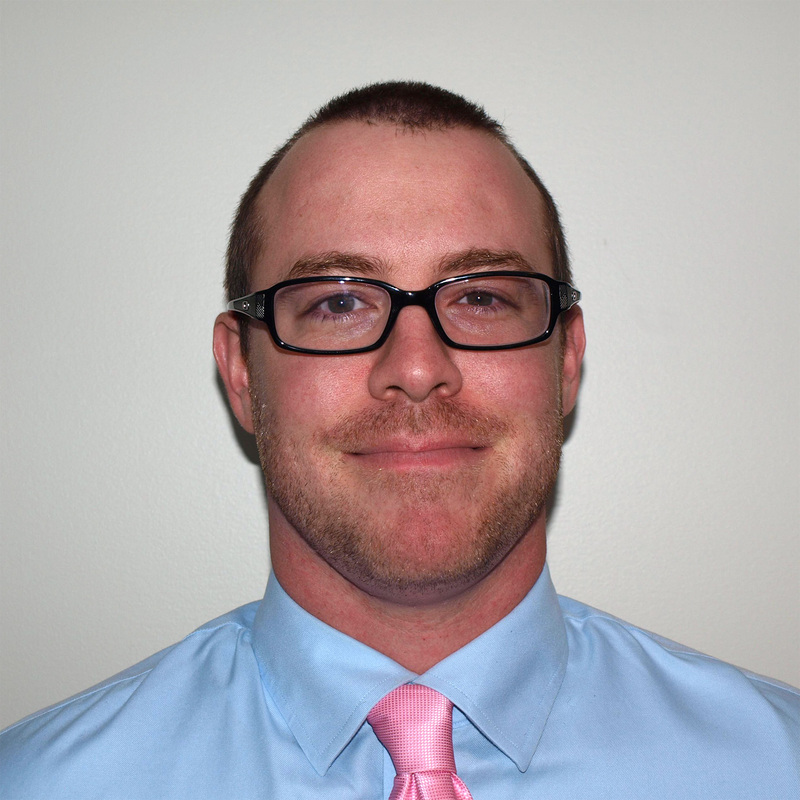 My name is Nicholas Provenzano, and I have been an educator for more than 15 years in Metro Detroit. I recently took a new position as a Middle School Technology Coordinator and Makerspace Director at University Liggett School after 15 years of teaching high school language arts. I earned my master’s degree in Educational Technology from Central Michigan University, and I have been recognized by Michigan Association of Computer Users in Learning (MACUL) and the International Society of Technology in Education (ISTE) as their Teacher of the Year. I am a Google Certified Innovator, Raspberry Pi Certified Educator and a TED Ed Innovative Educator. I’ve been featured in the New York Times and on CNN.com and other media outlets for the innovative work I have done with students using technology. I’m the author of the best-selling book Your Starter Guide to Makerspaces, a featured writer for Edutopia and, most importantly, a maker. I’m also in the process of building my second makerspace — a creation space for middle and high school students. I’m excited to be partnering with Demco, and I’ll be sharing the ups and downs of building a space from scratch and using Demco’s resources to create the perfect space for my students. Makerspaces have started to become more prominent in schools the past few years. 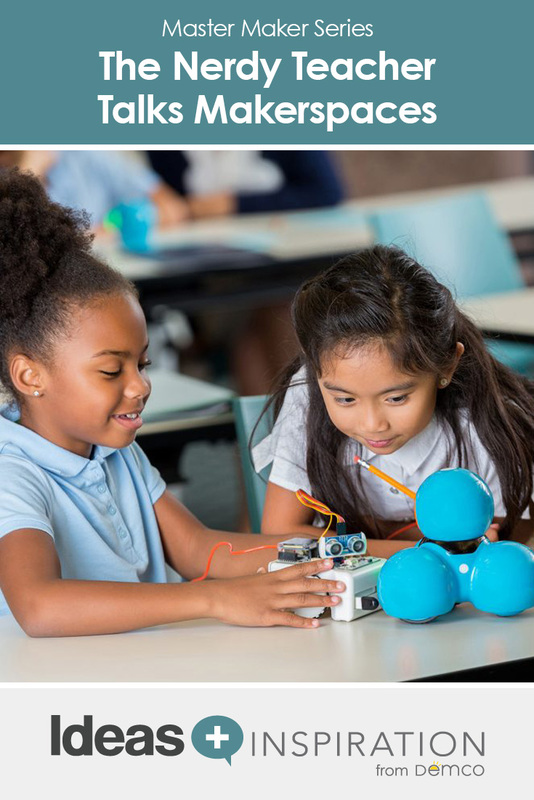 Educators are seeing the value of allowing students to explore the areas of STEAM that are outside the standard curriculum. While having the space for students to explore is nice, there is more to making than just the space or the tools in it — it’s about a whole different way of thinking and approaching problems in a meaningful way. This Maker Mentality can have a far-reaching impact on students and educators across the entire curriculum. I look forward to sharing the different ways that makerspaces connect to classroom learning and nurture a growth mindset that will benefit students in college and beyond. Through a series of blog posts over the next few months, I will be sharing the great learning opportunities that are possible in a makerspace, as well as tips to help you overcome potential obstacles. I will share ideas on how to raise the needed funds for different parts of your makerspace, along with how to make it sustainable by creating a culture that supports the Maker Mentality. There is so much more to makerspaces than just a room full of STEAM things, and it’s great that Demco is giving me the opportunity to discuss the finer points of makerspaces and the Maker Mentality with all of you. And we want to hear from you as well! You can check out the nerdy things I’m making and the amazing things our students are doing in their space, The Knight’s Forge, on my website, TheNerdyTeacher.com; Twitter, @thenerdyteacher; and Instagram, @thenerdyteacher. Please use any of these to contact me if you have more questions. I am the Principal of an elementary school in Spokane Valley, Washington. We are going to turn one of our classrooms into a makerspace. However, we need furniture and need to equip it. Where is a good place to start and who can with work with in designing/equipping it? Thank you so much for taking the time to read my post. You are asking the right questions for starting your makerspace. 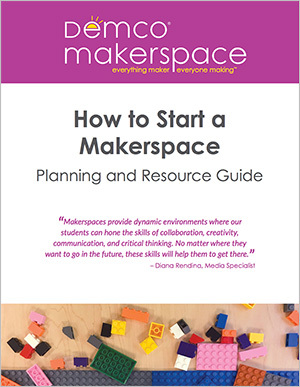 First, I will give a plug for my book, Your Starter Guide to Makerspaces, you can purchase on Demco. (https://bit.ly/2GoSxrF) It walks people through the process of starting a Makerspace from scratch and how it can be best utilized in your school. 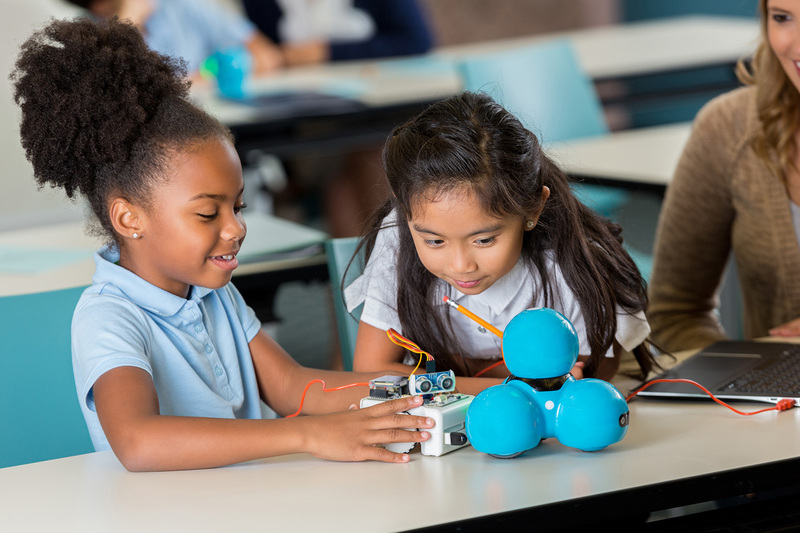 When it comes to choosing the right tools to put in your space, it is always good to start the conversation with teachers and students to see what types of things they would make in a makerspace. It is ok to have a primer list of tools to see what might spark an interest, but the last thing you want to do is buy a bunch of expensive equipment that is not used. Make sure to talk to the stakeholders of the space to see what interests them. littleBits, 3D Printers, MakeDo, and LEGOs are just a few of the tools that are great for an elementary space. Stock up on cardboard and other craft supplies as well. Your makerspace does not have to be high tech only. The space should be about giving students and teachers a creative way to demonstrate understanding of the topics covered in class. These are just a few tips, check out the Demco resources and Im also happy to connect and talk more about specifics and see how I can help consult you as you go through the process. Feel free to reach out to me at OneNerdyTeacher@gmail.com with any more questions. You’ve come to the right place! The Ideas and Inspiration site is filled with great ideas on where to start, written by your peers and experts in the field. Start by reading through some of the great advice on makerspaces on the site. I will also have one of our interior services specialists follow up with you to assess your needs and guide you through choosing furniture and equipment to fit your needs, and I’ll have Nicholas provide his thoughts as well. Thanks so much for reading, and good luck with your new space!